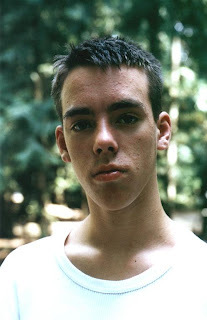 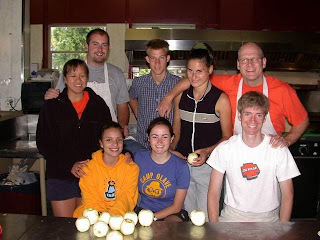 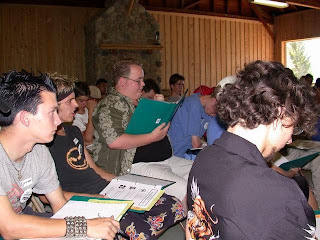 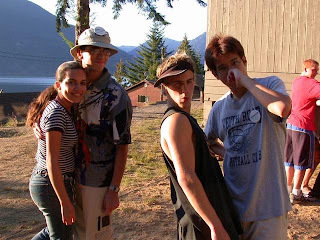 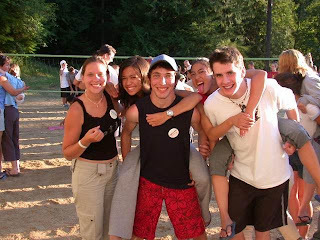 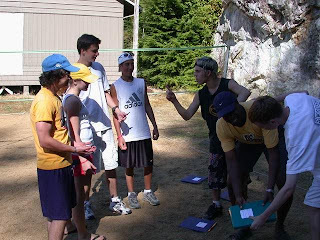 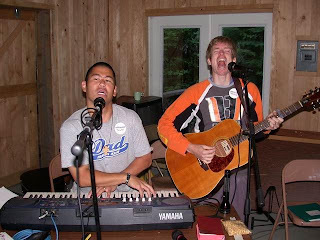 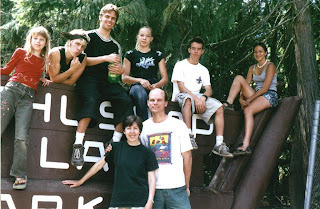 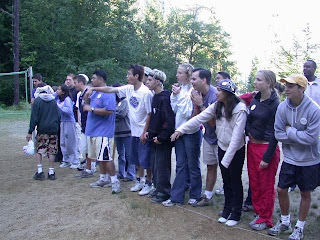 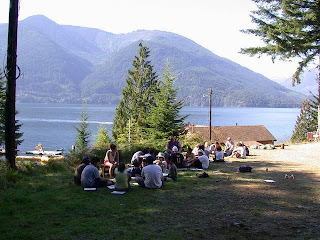 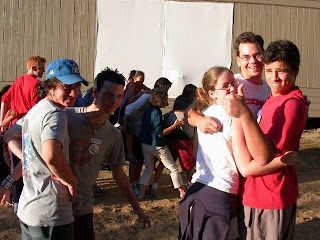 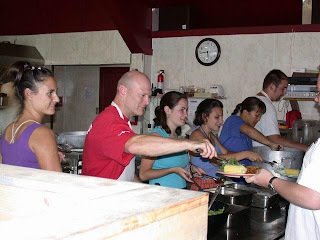 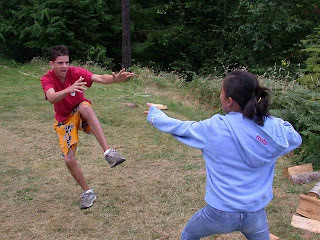 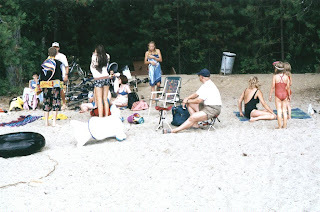 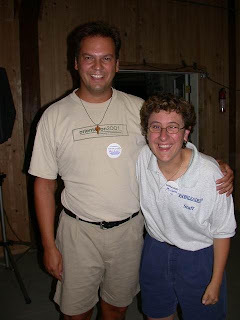 In the summer of 2003, I attended a five day, youth summer training camp on leadership. 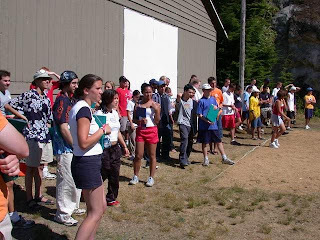 It is run by the Youth Ministry Office, and held up at Camp Latona. 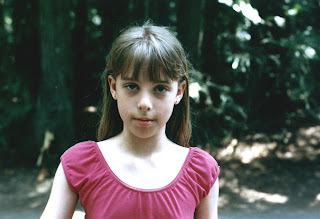 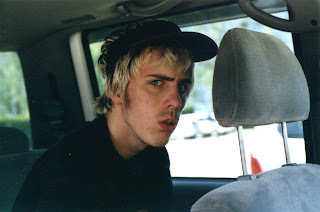 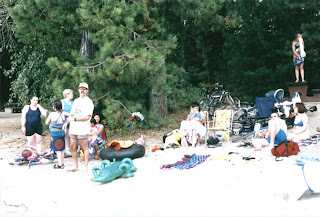 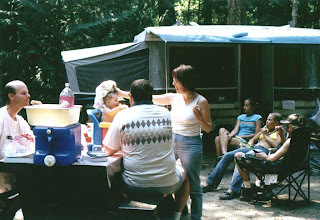 Below are some photos from my time there. 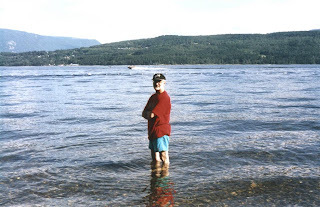 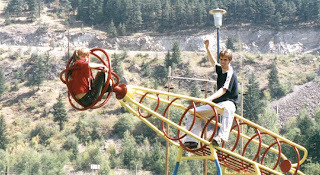 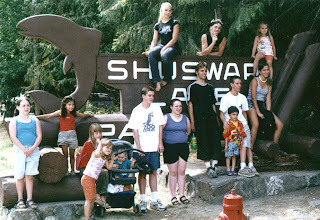 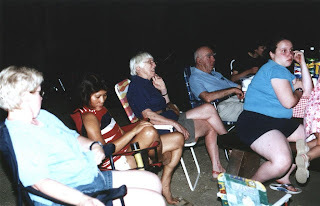 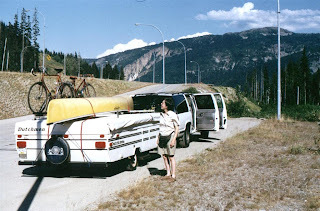 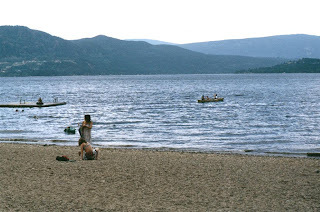 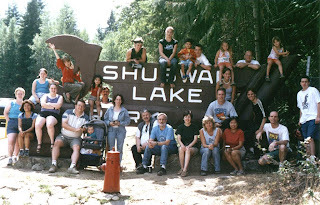 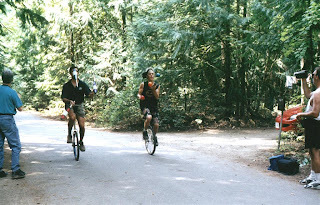 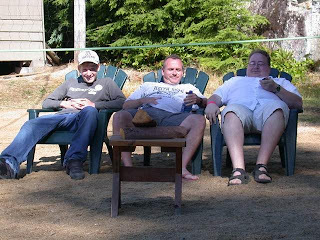 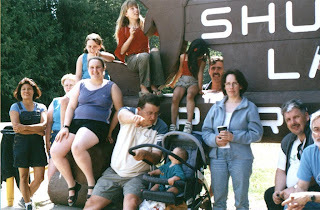 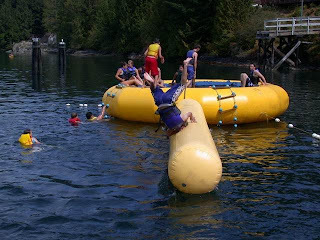 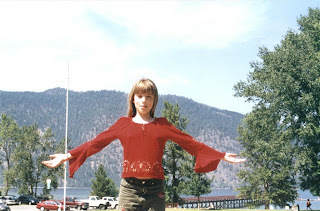 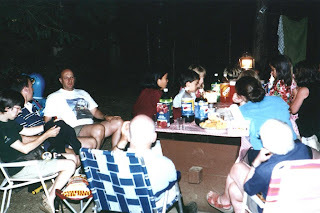 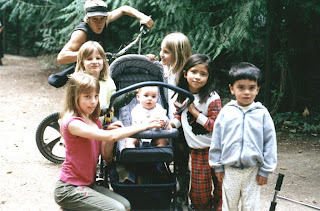 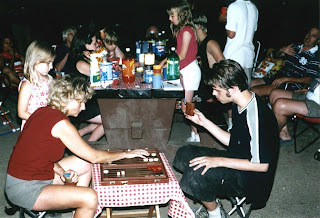 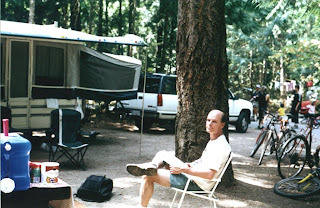 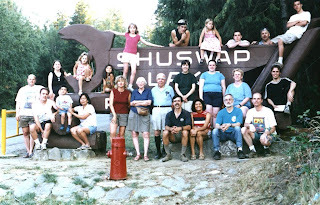 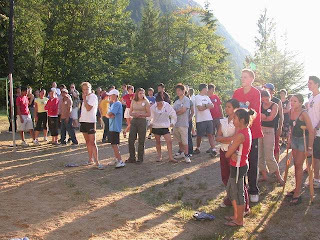 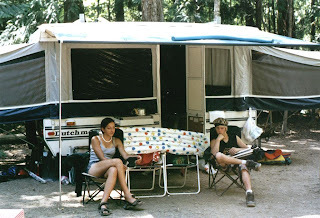 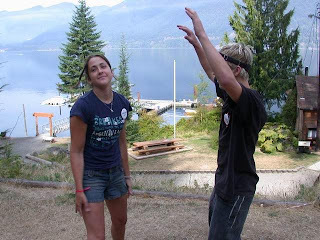 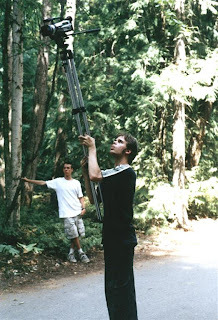 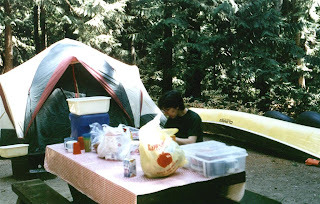 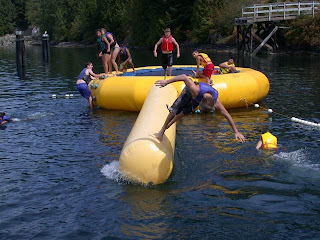 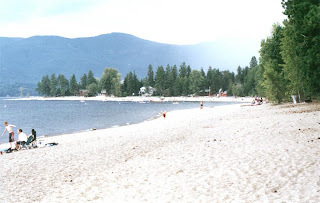 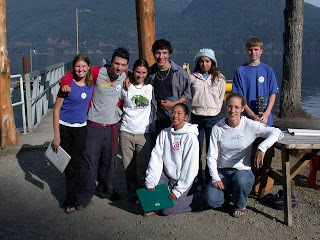 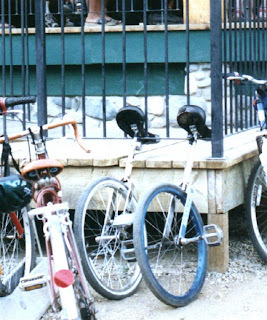 Here are some photos from our 2003 Shuswap trip! 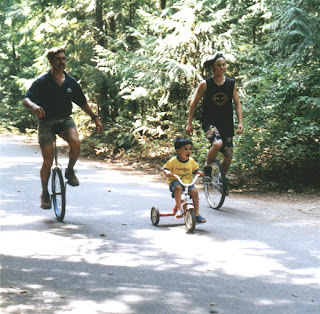 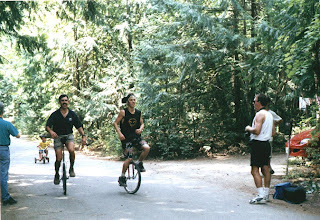 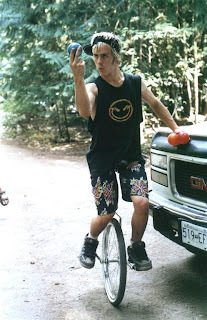 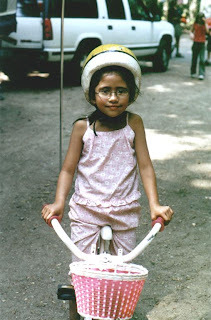 I believe this is the second year I was riding the unicycle.